(Mthatha) – In a boost for national property company Billion Group’s foray into hotel development – as well as a raise for Mthatha business and leisure tourism – the new luxury Mayfair Hotel in Mthatha has just been awarded a four-star grading by the Tourism Grading Council. 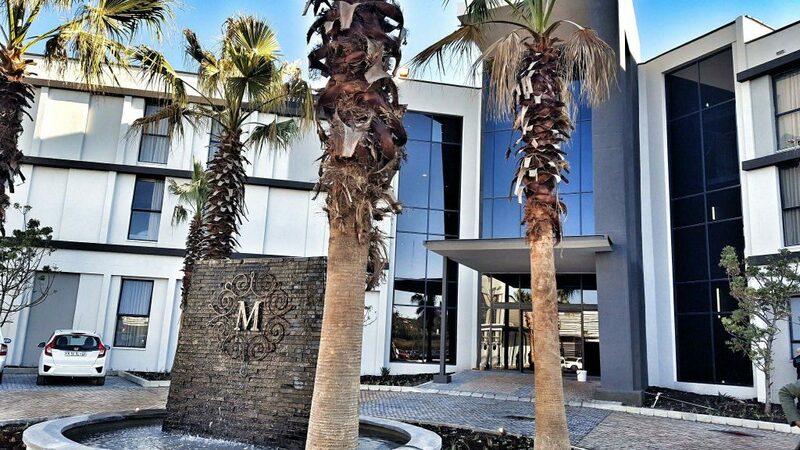 GOOD NEWS: Billion Group’s latest success – the R130-million Mayfair Hotel in Mthatha, has been awarded a prestigious four-star grading this week by the Tourism Grading Council of South Africa. This makes the R130-million hotel the latest of just a handful of four-star graded establishments in the city which, until recently, lacked the accommodation and entertainment facilities which larger centres boast. 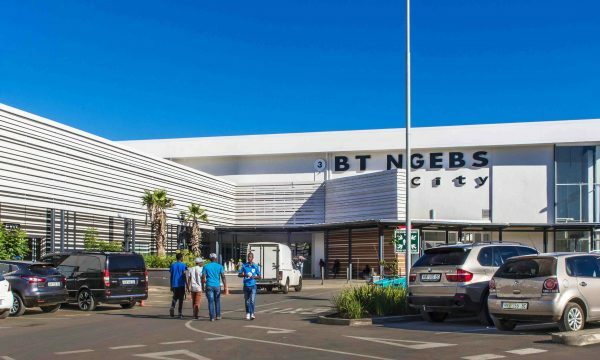 Billion Group, headed by CEO Sisa Ngebulana who grew up in the region, began aggressively investing in Mthatha two years ago with the development of the first major shopping centre of the region – the R1.4bn BT Ngebs City mall, named after Ngebulana’s entrepreneurial grandfather. The Mayfair Hotel – which Ngebulana says brings affordable luxury to the region – adjoins the mall, with ground set to break on another first for the region later this year: a R150-million casino and entertainment complex, complete with state-of-the-art cinemas. He added that Mthatha, historically, has experienced great pressure on its supply of local accommodation, with many visitors to the area having to travel to neighbouring towns and cities. Billion Group Commercial Director Vuyokazi Njongwe, who was intimately involved in the construction of the hotel, said: “It is so exciting to get this four-star grading. Of course, we aimed to meet all the criteria for such a grading and ticked all the boxes when we applied for it. The hotel boasts 96 rooms, including a luxury three-room R10,000 a night penthouse suite, a two-room R5,000 a night presidential suite, two executive R2,300 a night suites, as well as 88 R1,495 per night bed-and-breakfast suites. There are also several well-appointed conference halls. This week, SA Tourism CEO Sisa Ntshona described the hotel as a coup for tourism in the region. “We applaud Sisa Ngebulana’s investment in the Eastern Cape. Having a four-star hotel in Mthatha is not only good for the region and for business, but also for tourism,” said the country’s tourism head. Mayfair Hotel general manager Joseph Mgobhozi said: “We strive for excellence and the awarding of a four-star grading for this hotel endorses our commitment to being the best in the region. The hotel, he said, “caters for all market segments according to their respective needs – whether it’s corporate, government, tourists, leisure, sports and local societies”. The shopping mall and hotel precinct – opposite the Mthatha Stadium that is also undergoing a facelift by the government – is located along the soon-to-be constructed N2 bypass. It sits in the heart of the Mthatha CBD, Kwezi, Mbuqe and the industrial area, Vulindlela Heights and is part of Sisa Ngebulana’s R16-billion investment earmarked in the next 10 years for Mthatha, East London and Port Elizabeth.